1. 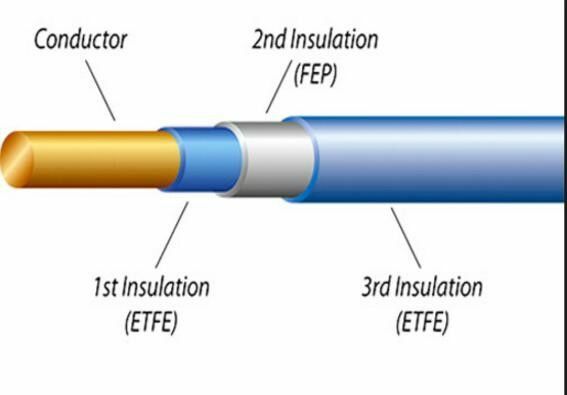 The insulations of TILW-B are consisted of three extruded layers (reinforced type), which can completely isolates the primary from secondary of the transformer without interlayer tape. 2. TILW-B will simplify the structure and reduce the size and material cost of the transformer. 3. 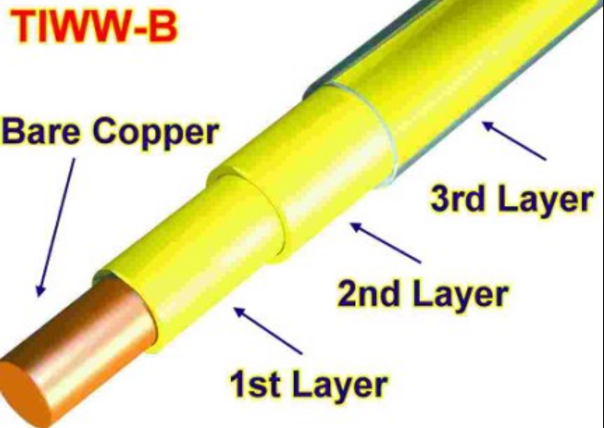 TILW-B can be soldered without stripping the insulation film. 5. 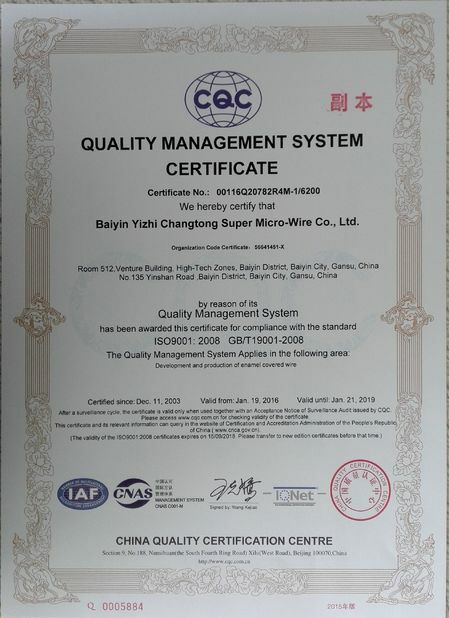 Available wire size from 0.2mm to 1.0mm. 6. Thermal index: B class (130℃). 7. Any two layers of insulation can resist to a withstand voltage as large as 3000V AC for 1 minute. 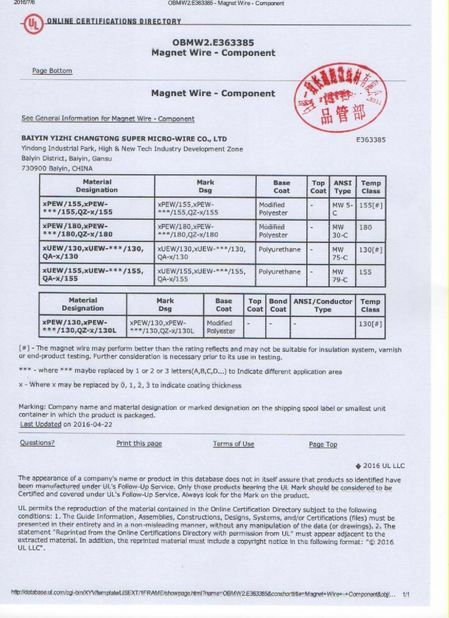 The dielectric breakdown voltage of TILW-B is higher than 19KV(twisted pair). ​SMPS for Printer, Monitor, Inverter, Battery charger of digital camera, Portable phone, AC adapter for Personal computer, DVD...etc.